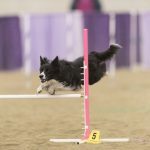 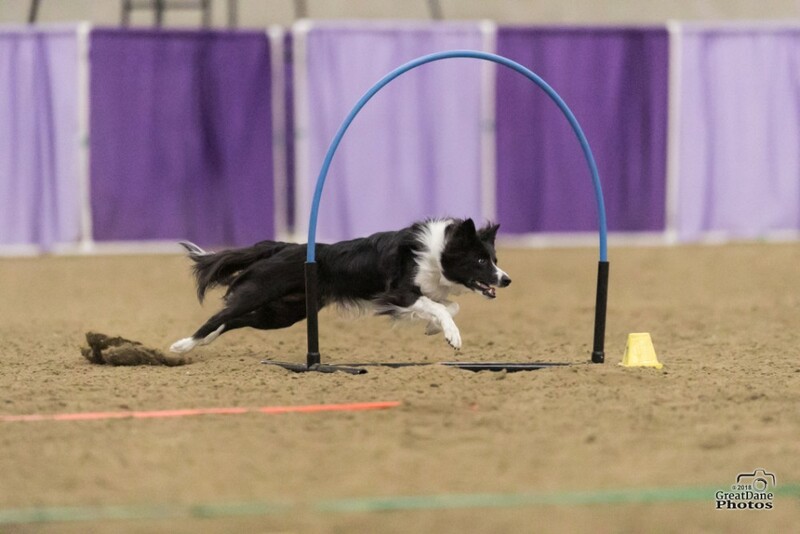 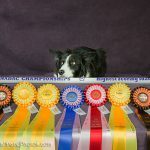 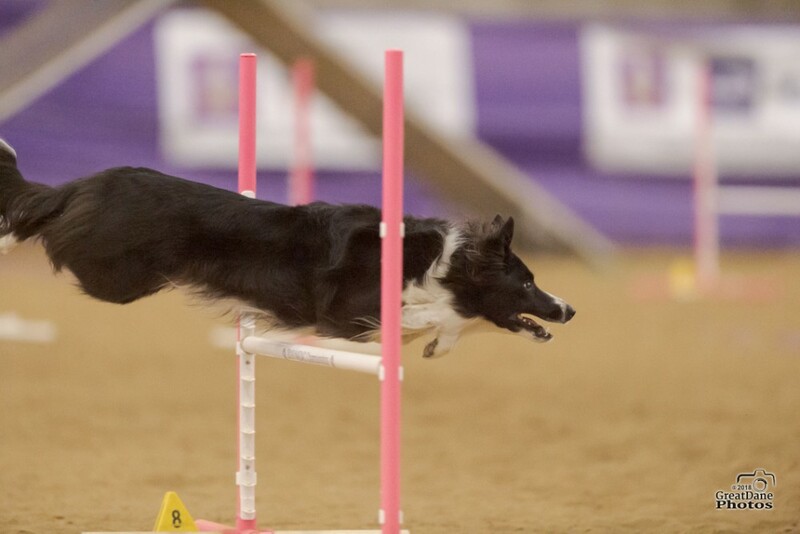 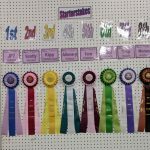 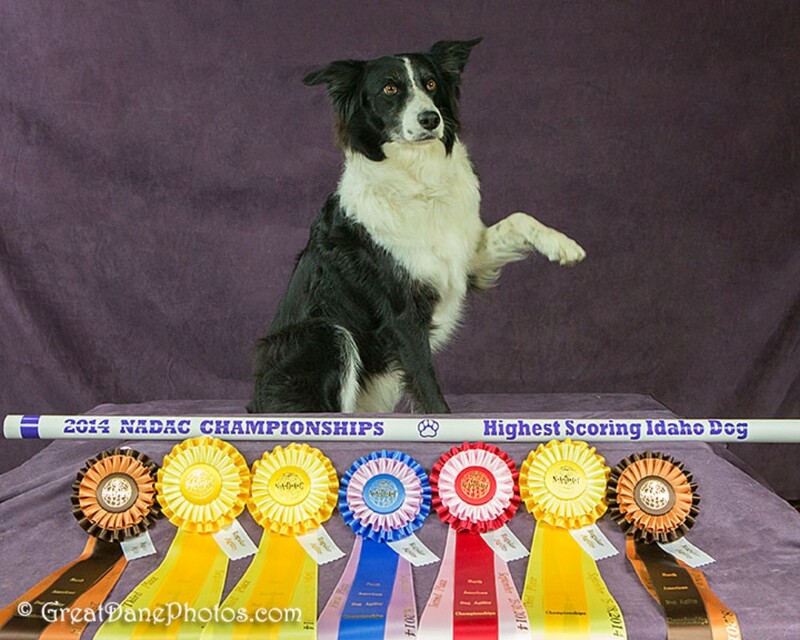 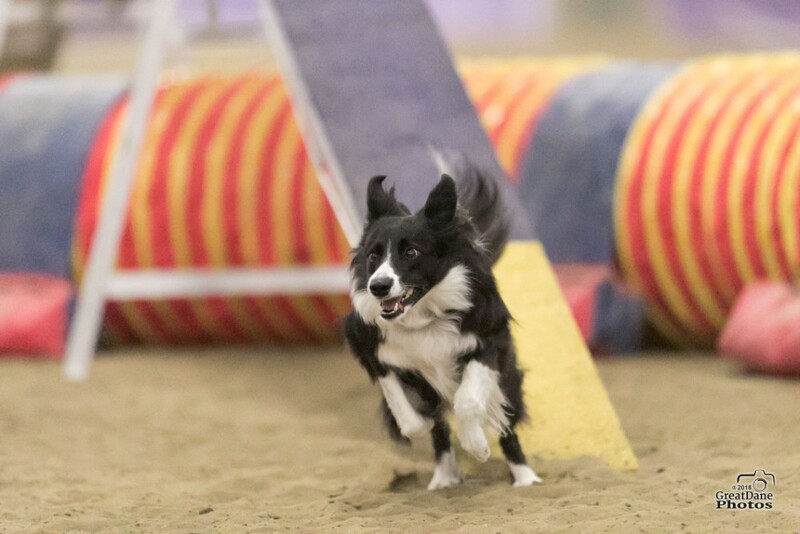 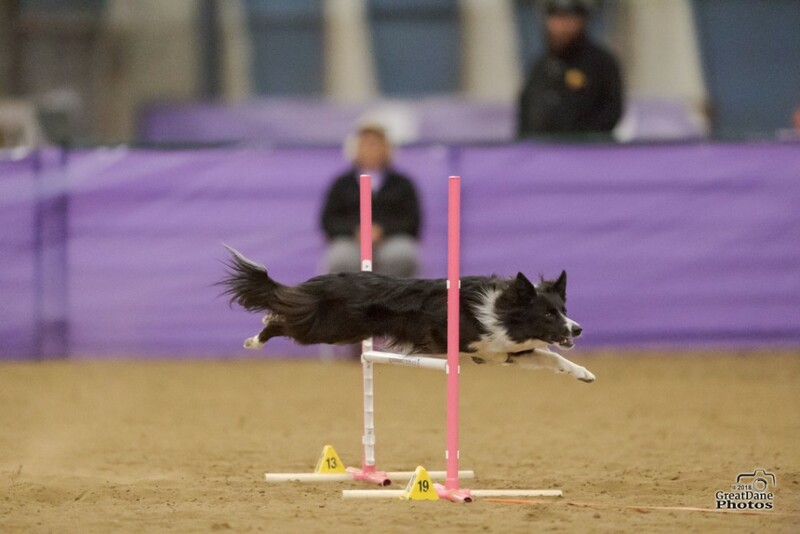 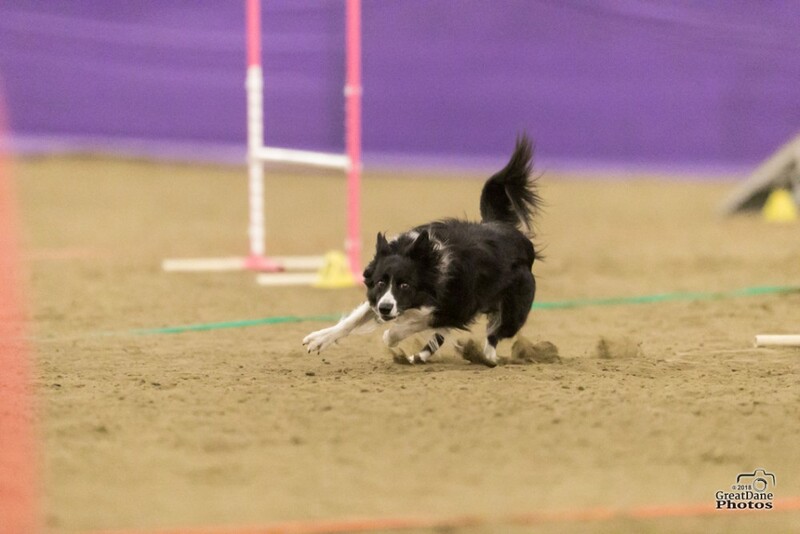 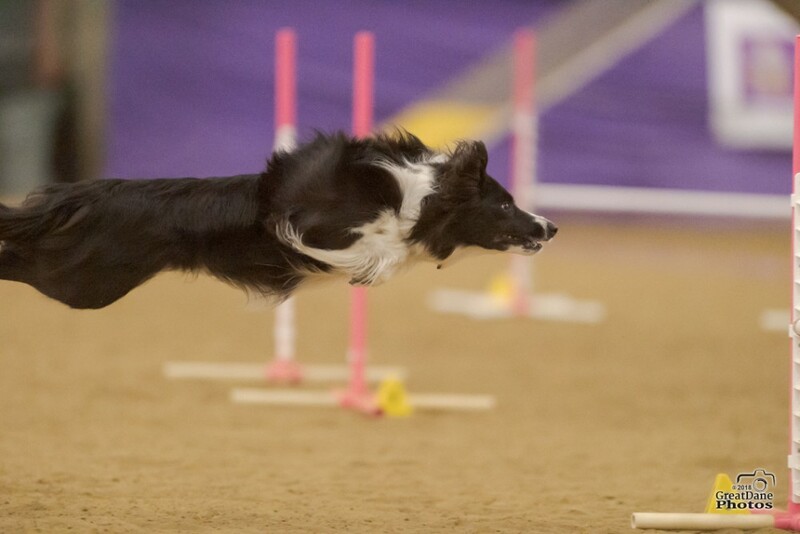 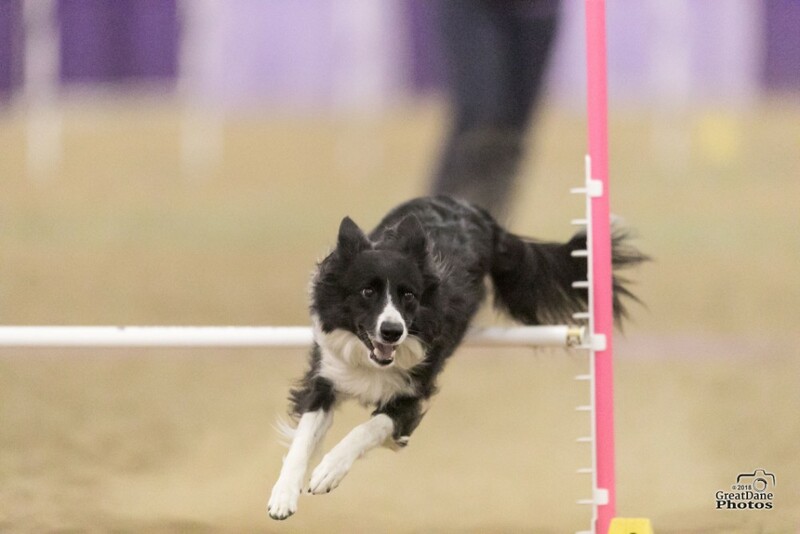 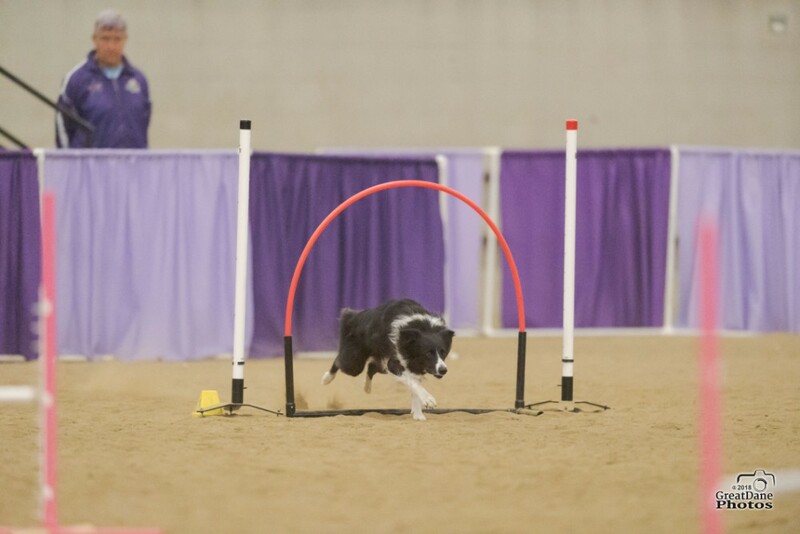 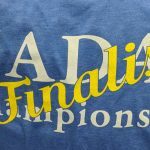 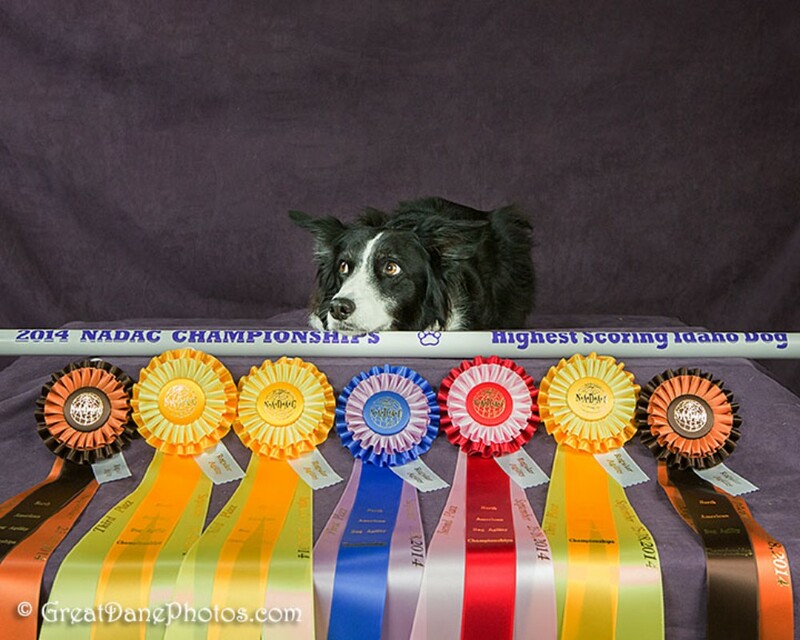 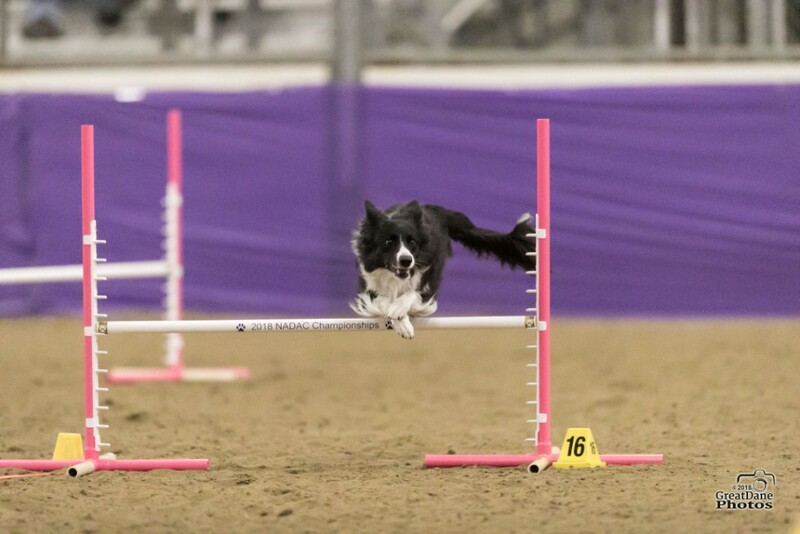 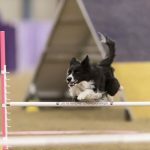 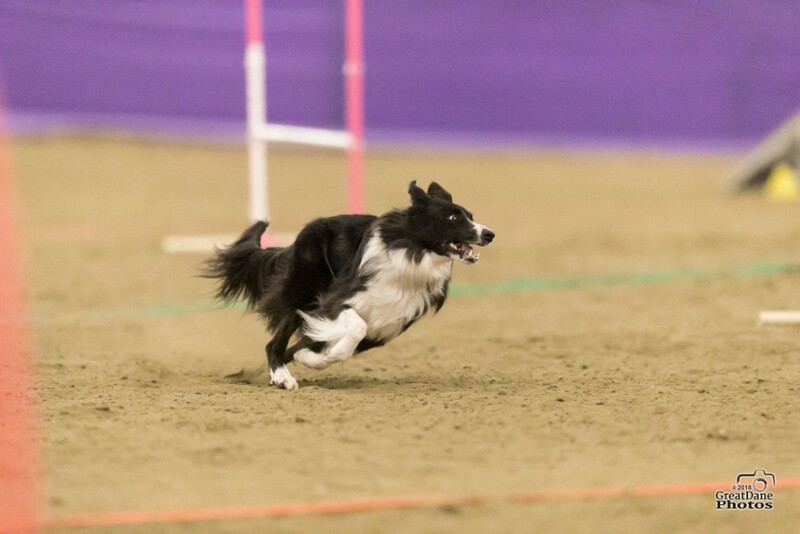 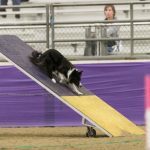 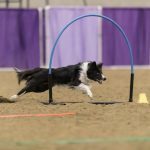 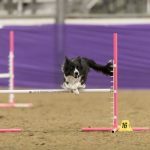 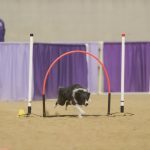 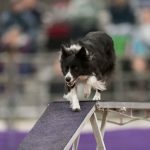 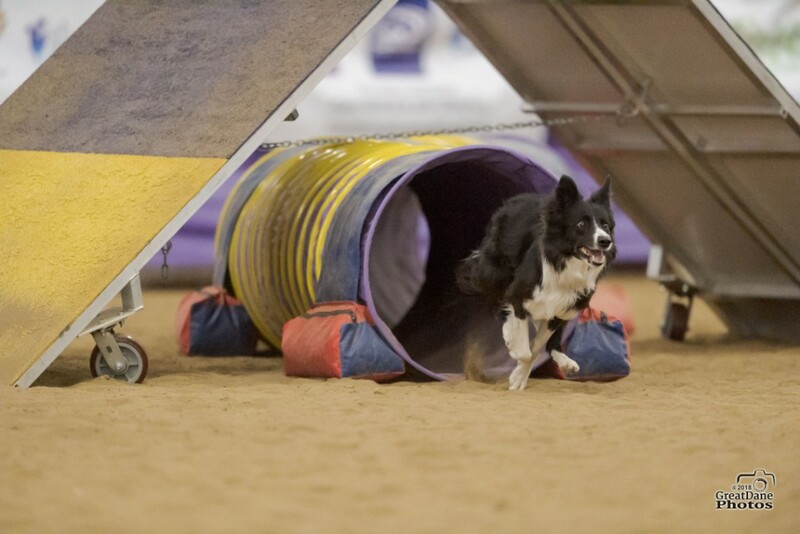 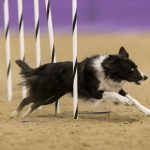 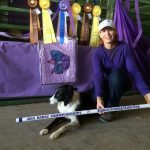 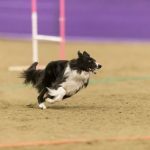 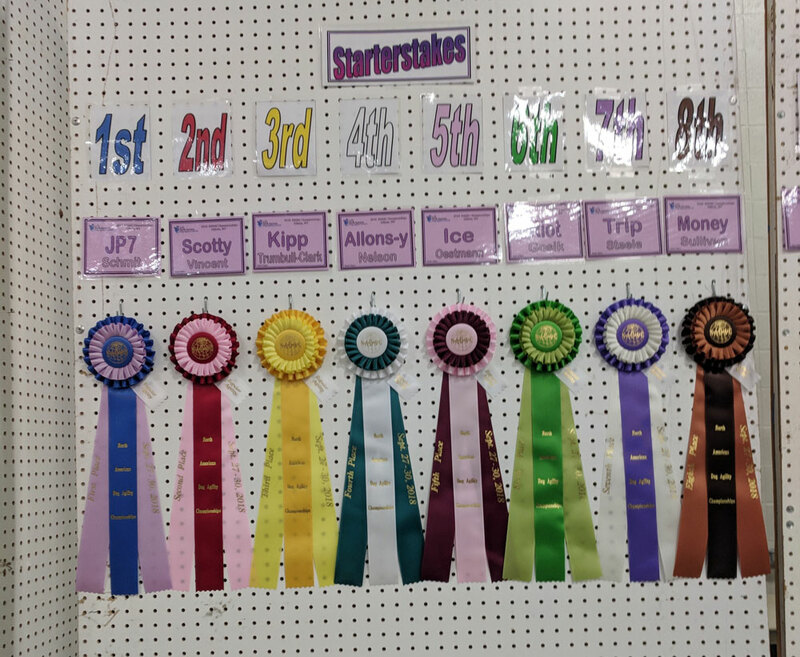 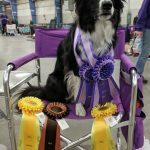 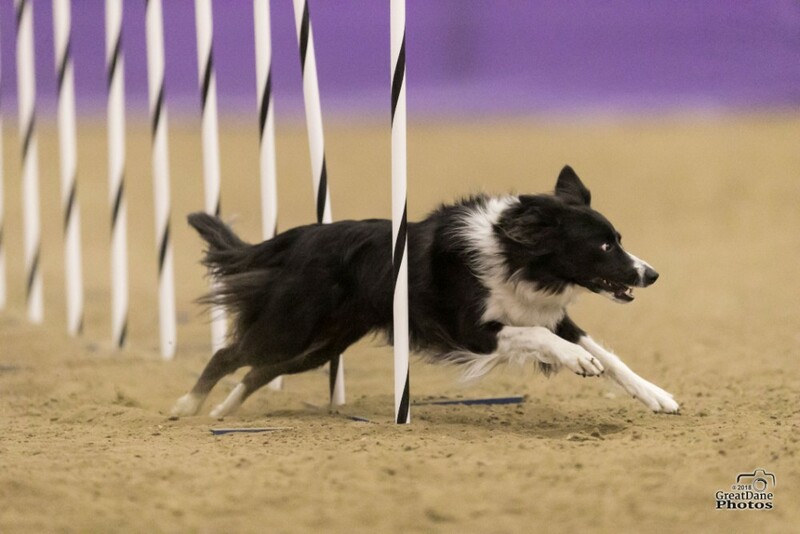 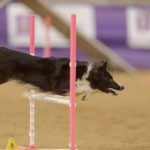 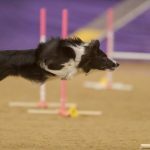 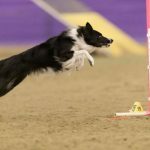 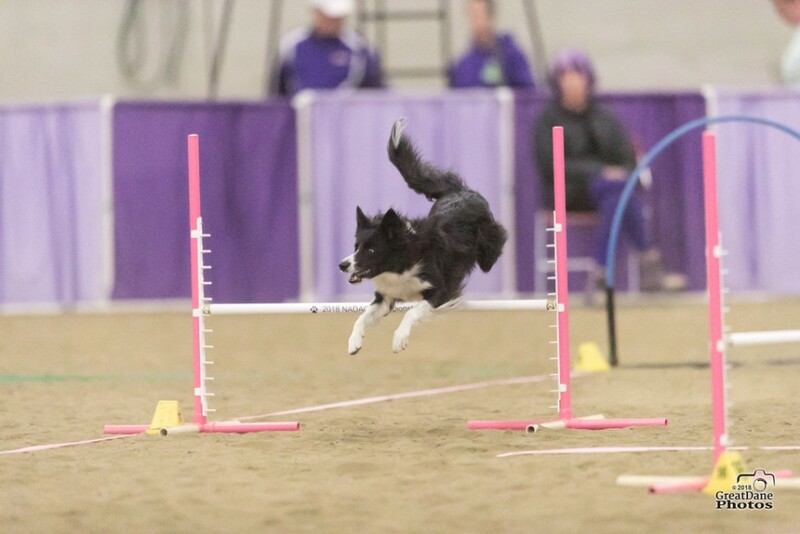 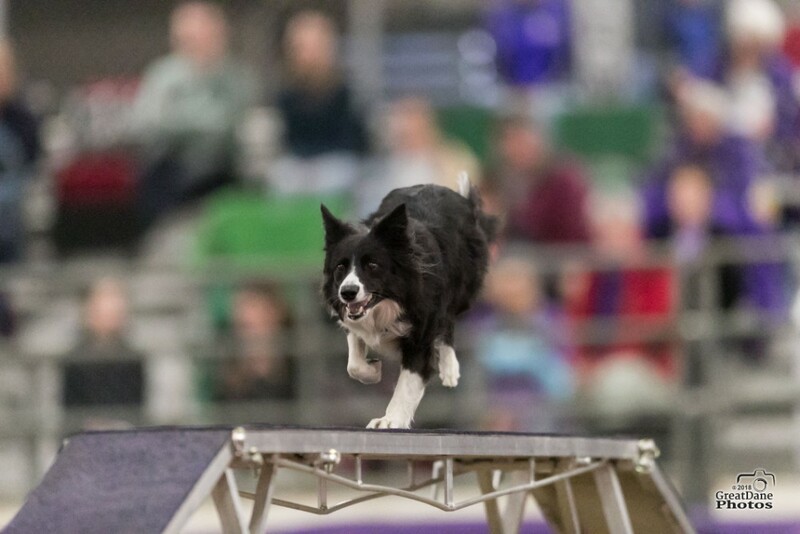 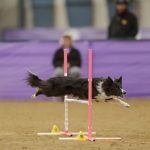 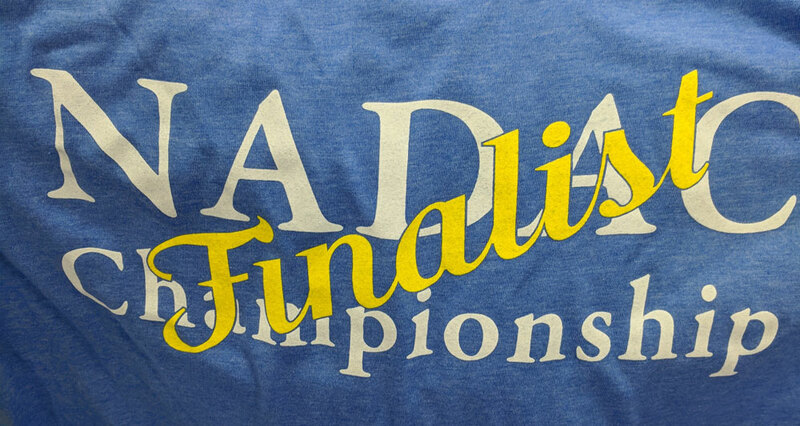 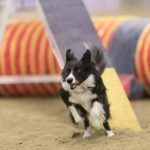 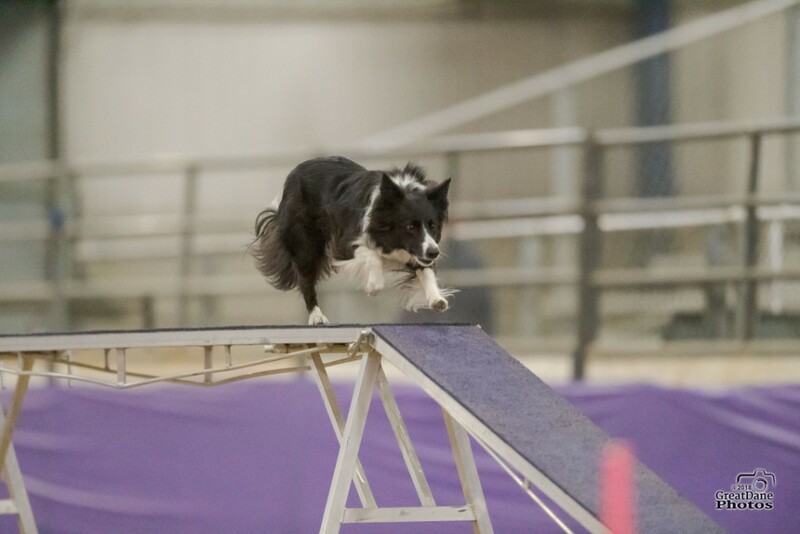 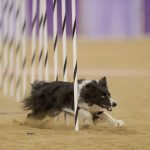 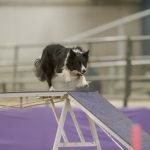 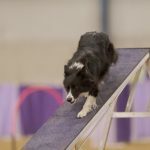 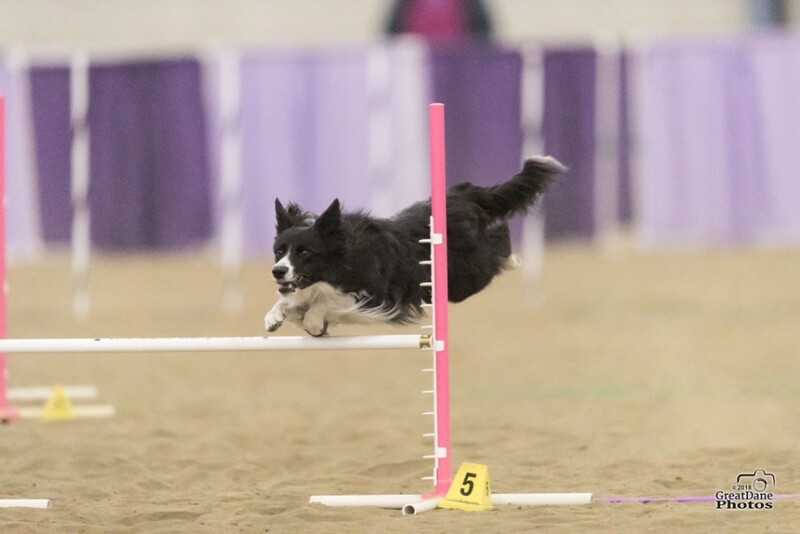 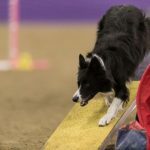 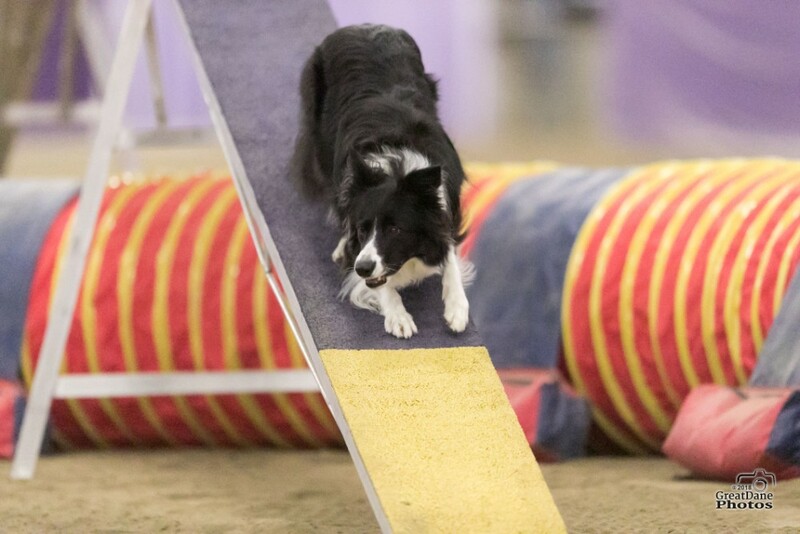 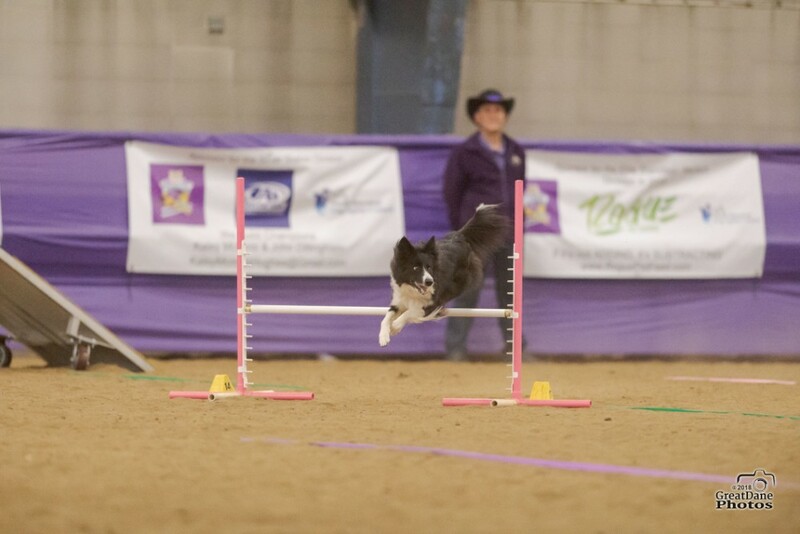 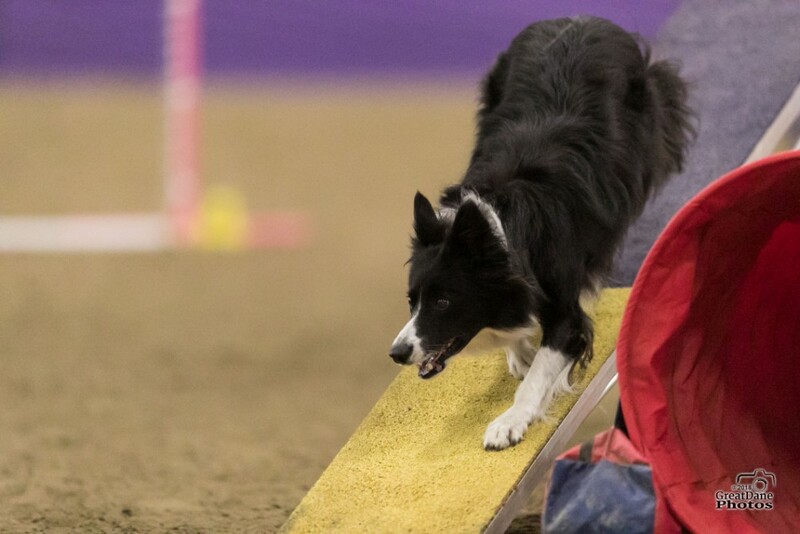 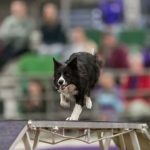 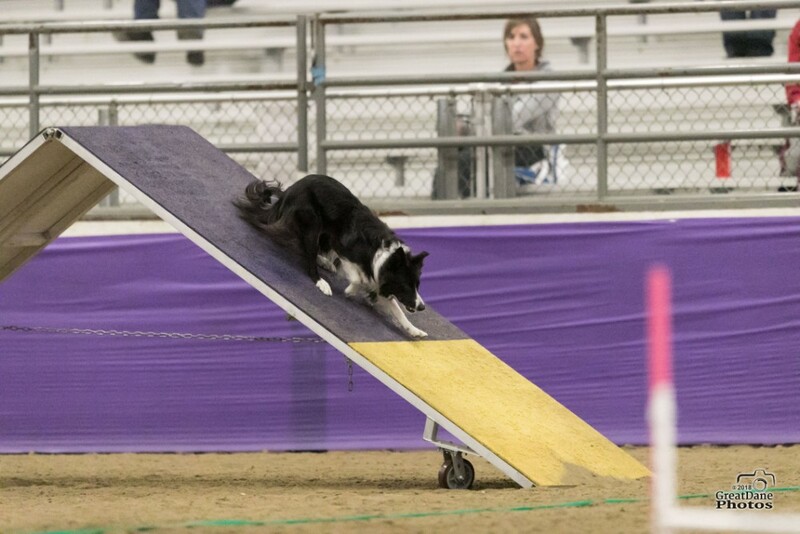 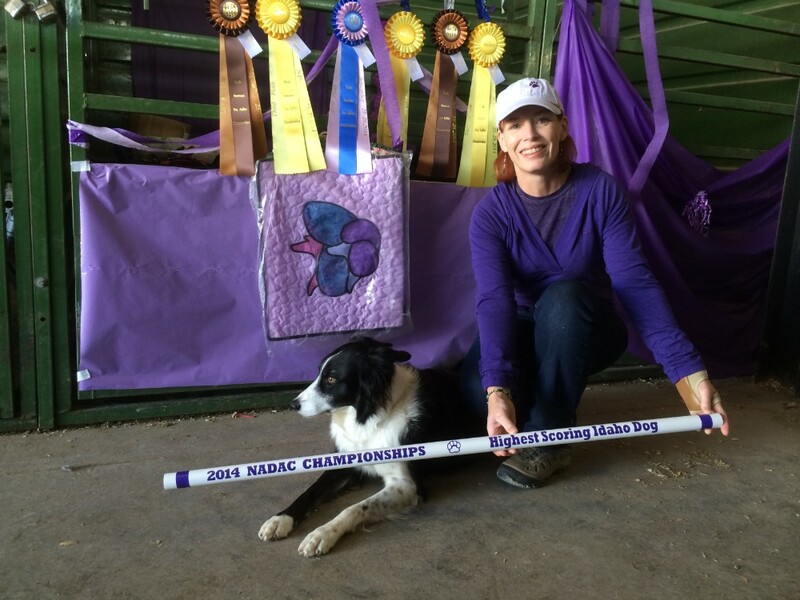 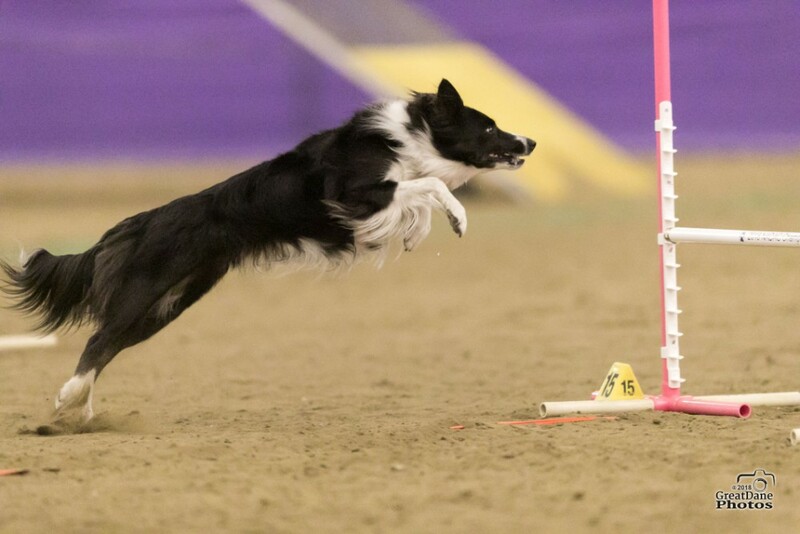 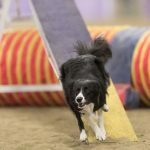 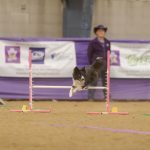 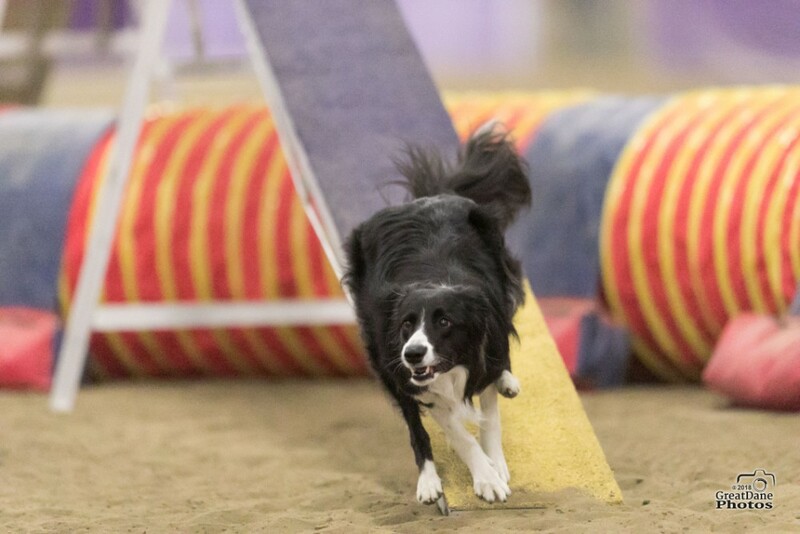 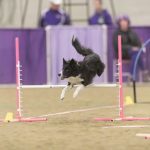 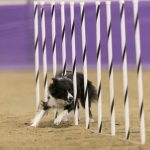 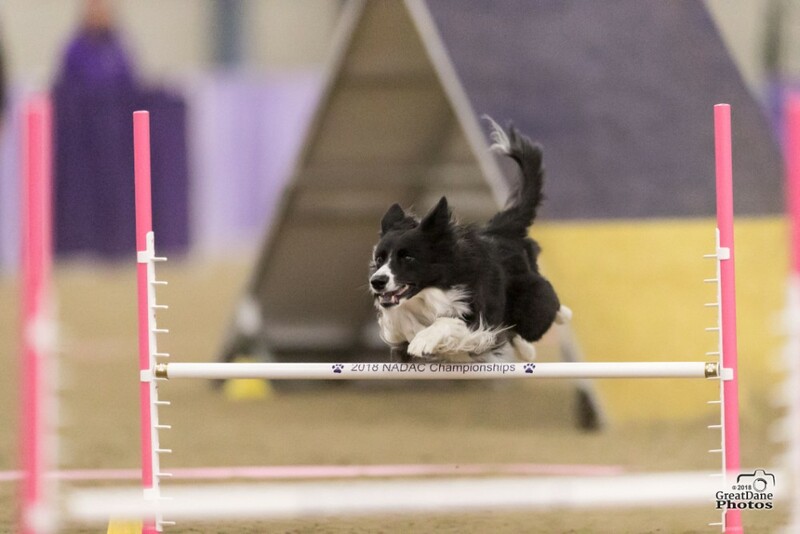 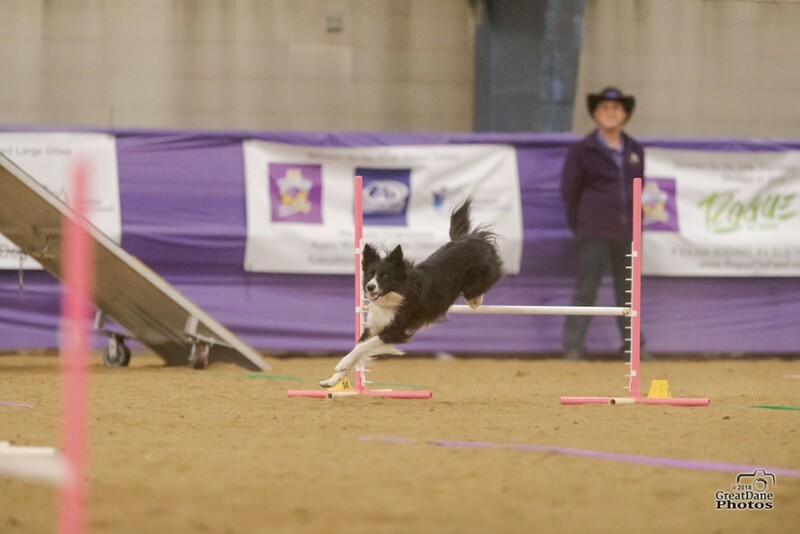 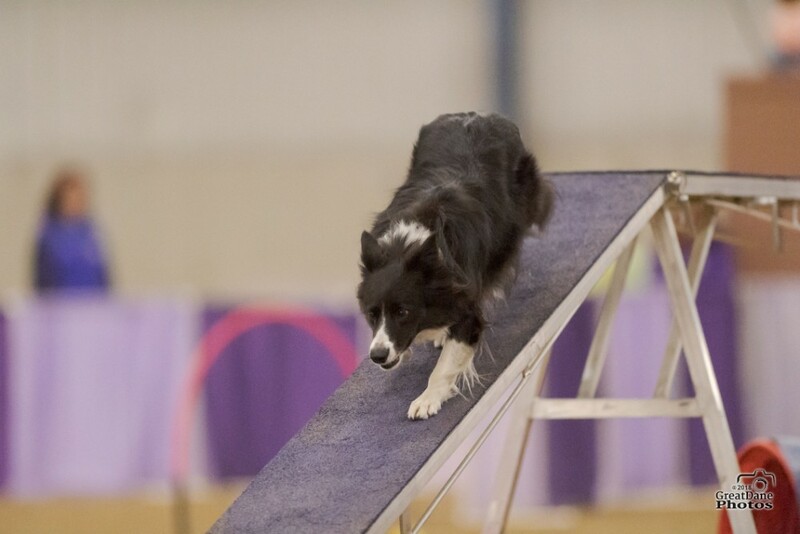 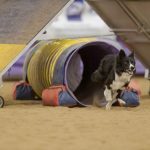 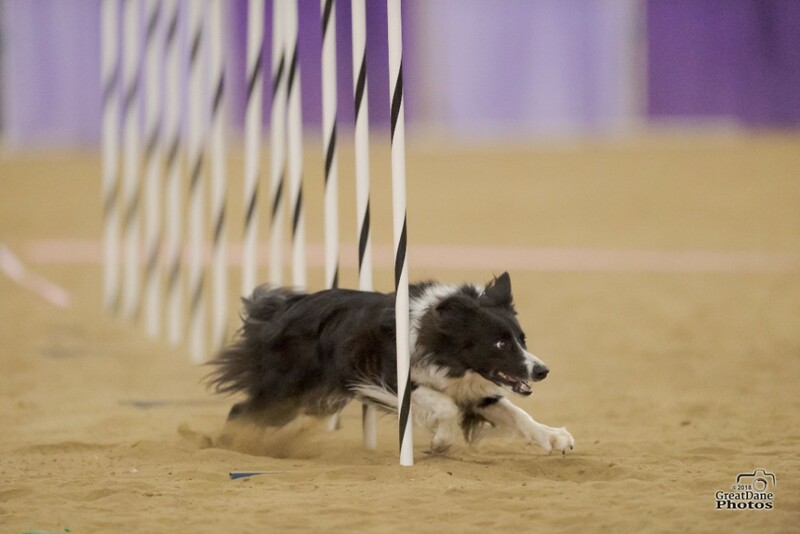 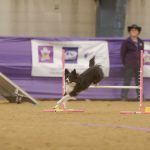 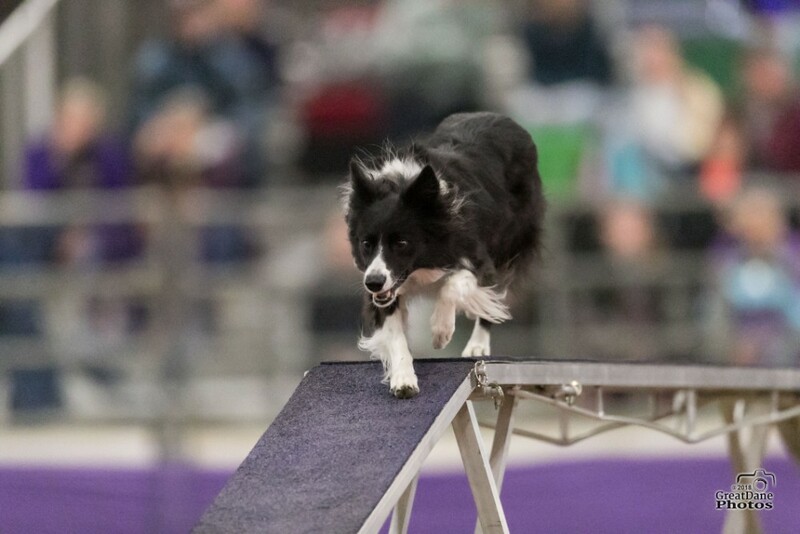 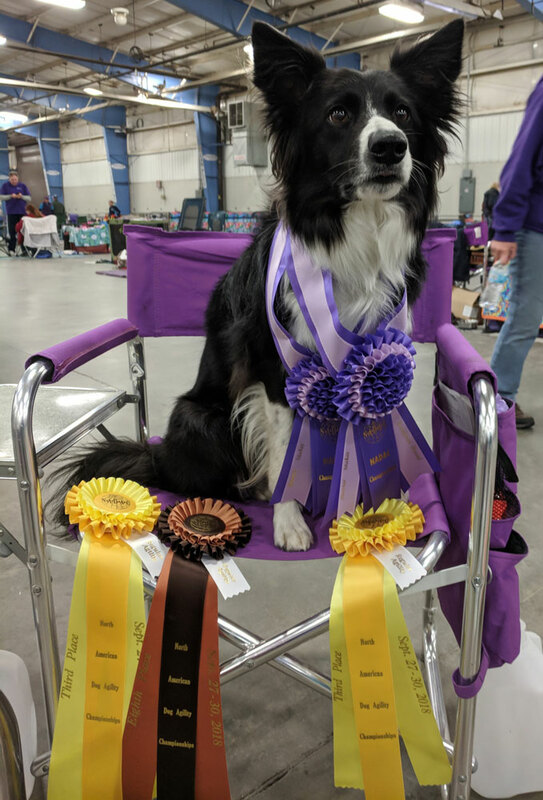 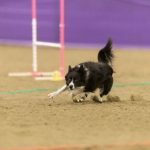 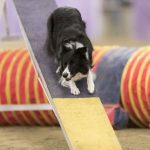 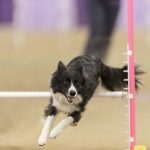 All Agility Classes require a commitment of 4 private lessons before registering in a group class. 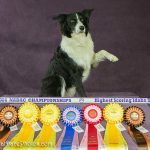 This is to establish that your dog has general obedience training, performs recall and will be able to succeed in a group atmosphere. 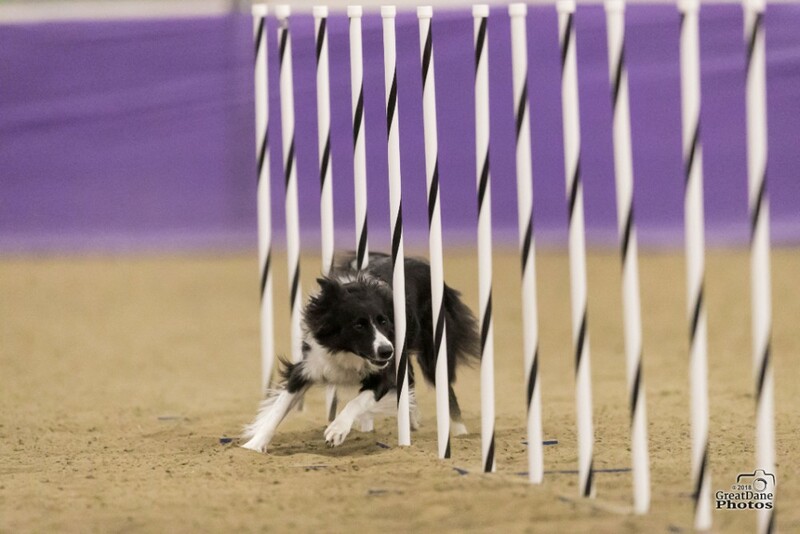 If you feel that this is unnecessary for you dog, you may petition the course by performing a mandatory skills test, a $25 fee.